The Auburn Bowls Club was formed in 1886. It has had a long history in Boroondara. being originally established By Augustus Fritch and a number of former members of other clubs. Fritch-Holzer brickmaking firm in Hawthorn, support the club in the early years leasing the grounds where the club now stands. Over the years Auburn Bowls Club has been very successful, winning many Pennants throughout the 60, 70, and 80’s. In more recent time the club has had a great run of success, winning a Pennant close to every year for the last five. The club is ideally located in the heart of Hawthorn East. It is tucked away in a quiet location in Munro St, yet is close to public transport and local shopping villages. Being so close to everything, yet tucked away off the main roads it is a very peaceful place to have a game of bowls or just meet up with friends. Our club rooms are available for hire and you can have an afternoon of barefoot bowls with friends, family or workmates. Click the links below to go to our history. It is the perfect option for a catch up with friends. 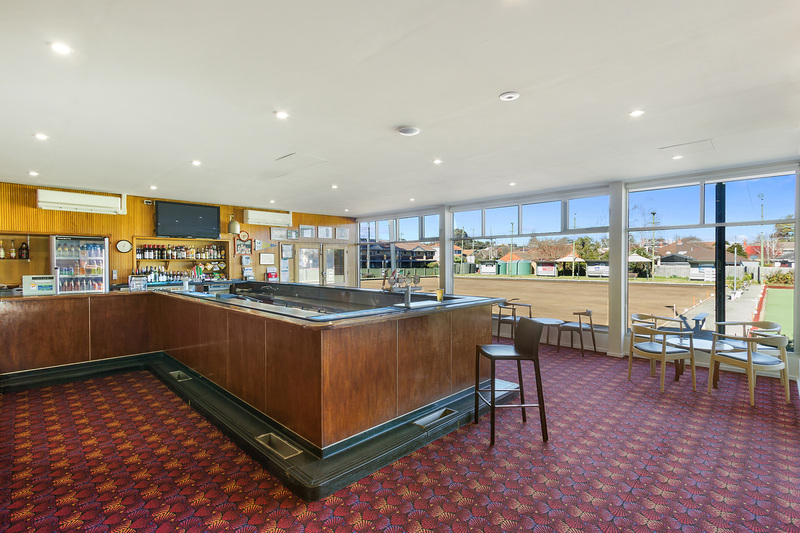 The Bar is open most days, It is members ran bar and members are rostered on during open hours. Bar hours will also be extended to suit day-to-day events. We look forward to seeing you at the Club soon. The Auburn bar is unique horse shoe bar, one the rare few in Victoria. There is large variety of wines and spirits. Beers on tap: Carlton Draught, Cascade Premium light, Carlton Mid Strength, Victoria bitter. It has a wide range of premium packaged beer, and premium wines.